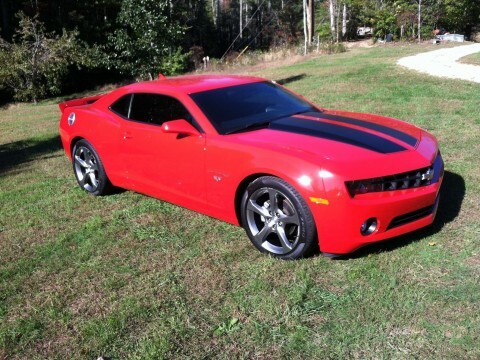 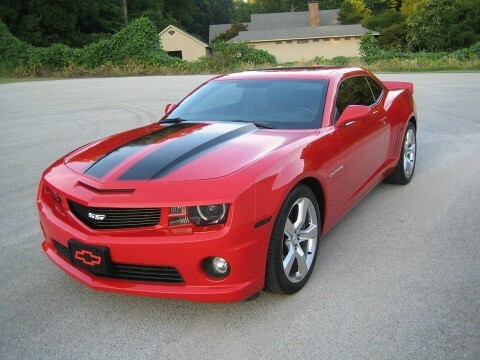 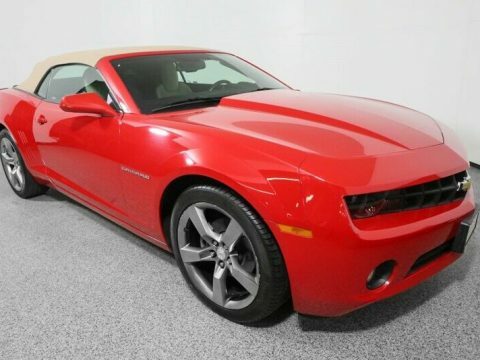 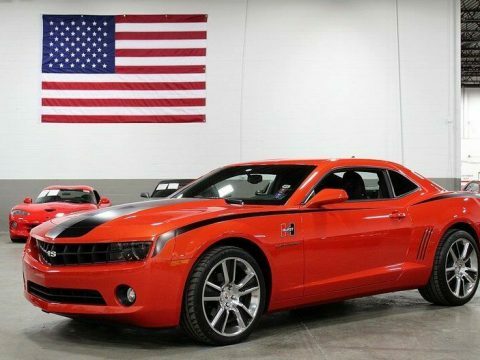 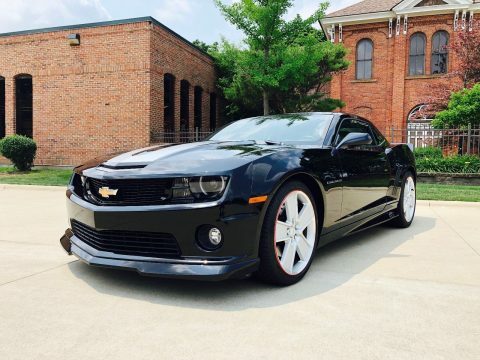 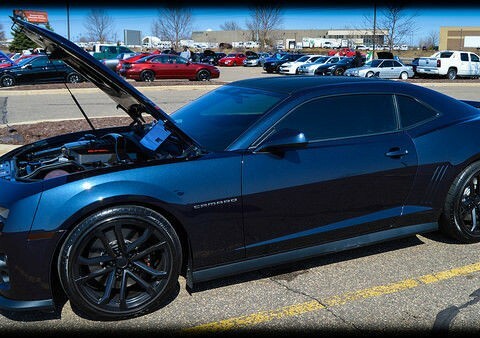 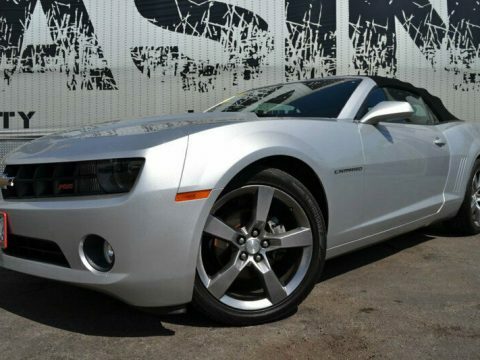 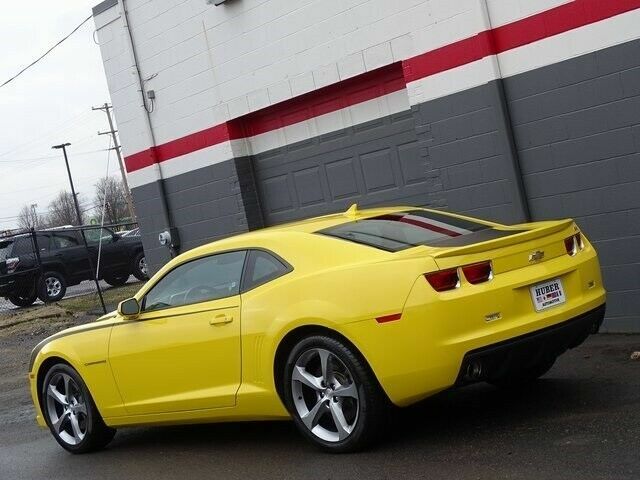 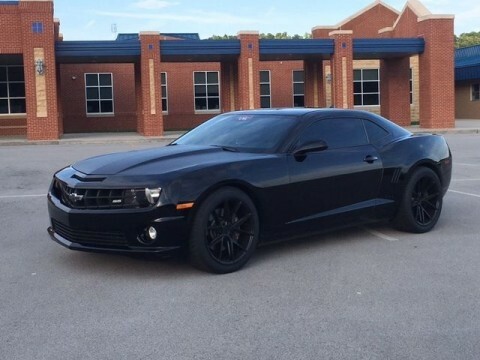 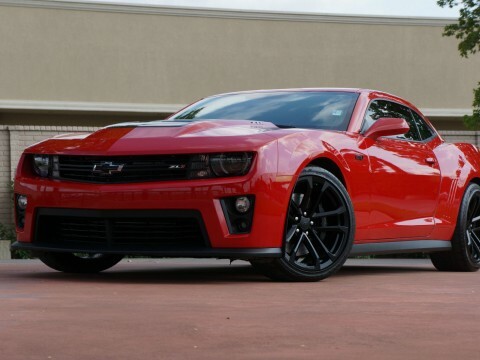 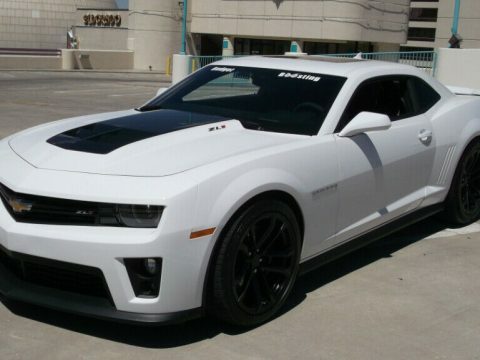 2013 Chevy Camaro SS 1SS. 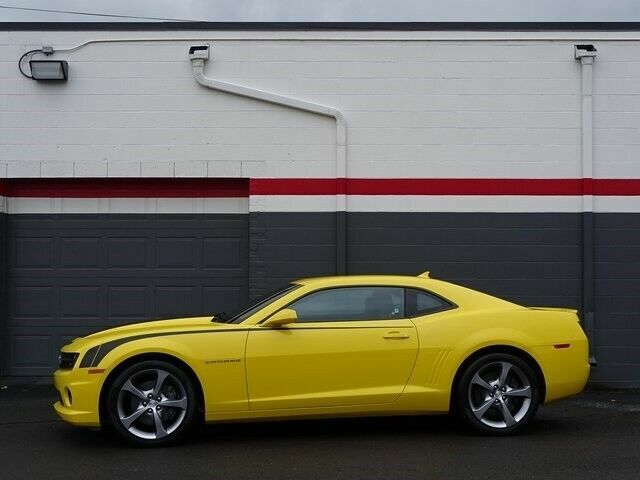 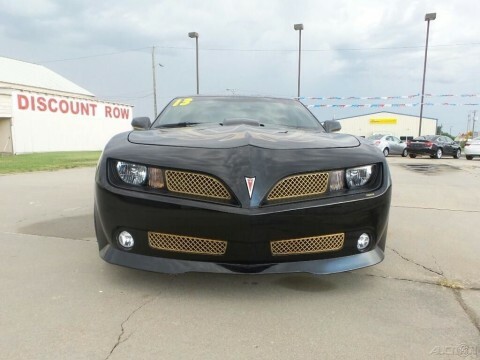 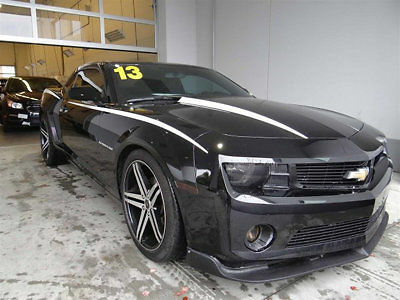 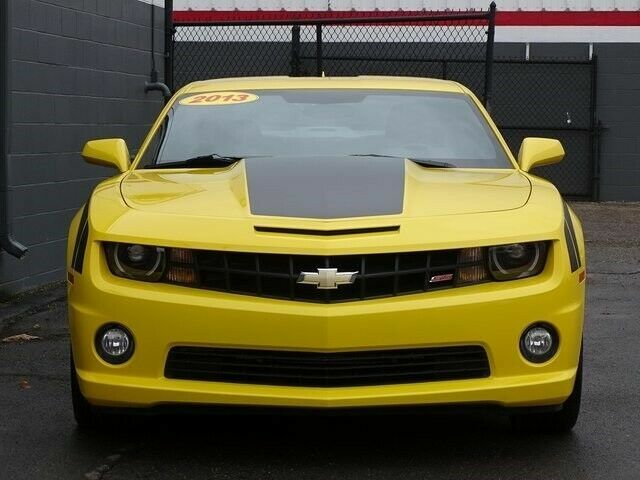 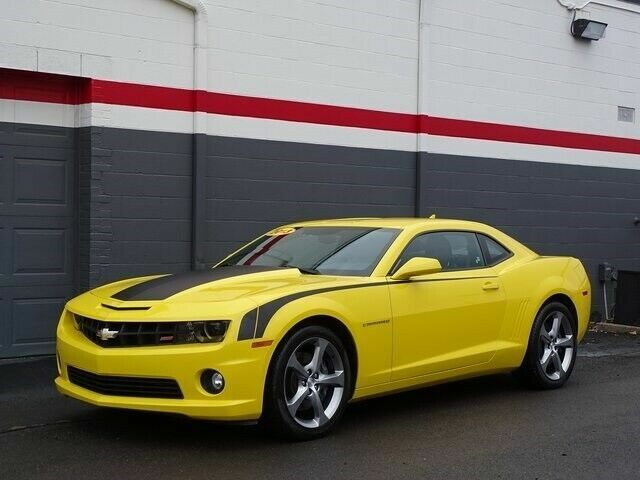 It comes finished in an eye-catching Rally Yellow with black hood and side stripes stripe. 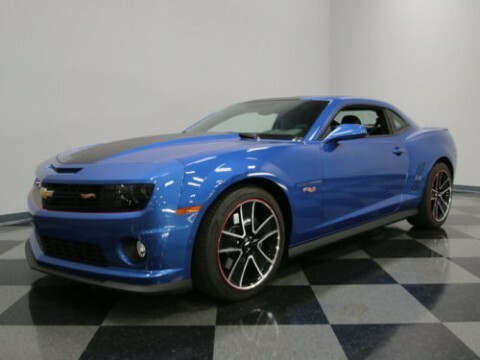 The 6.2L V-8 produces substantial horsepower and the 6-speed automatic transmission with tapshift engages the driver. 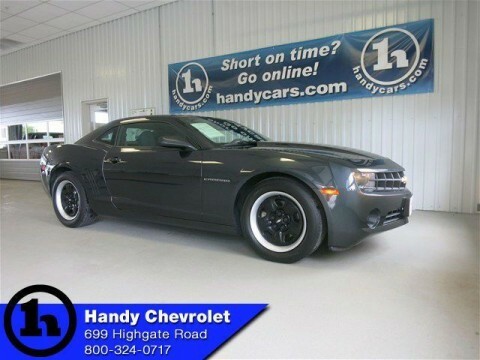 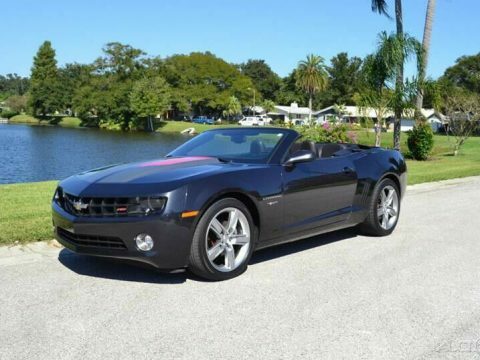 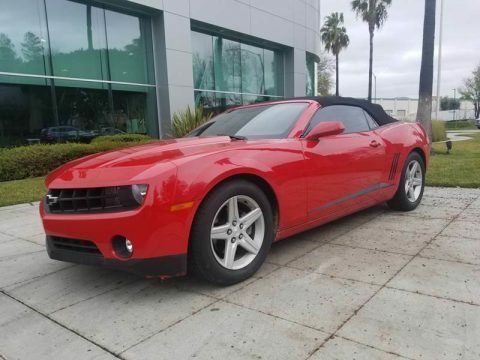 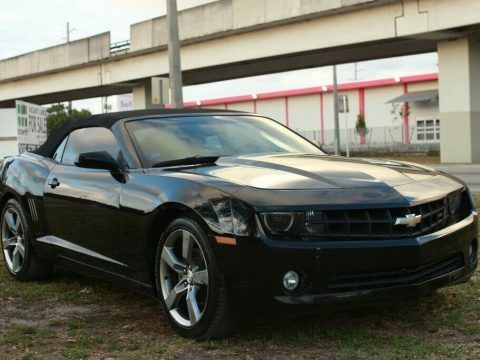 It comes equipped with 20″ alloy wheels, air conditioning, power seats, and much more.